Favorite Quote/Top: When life gives you lemons, squeeze them into your enemies eyes.-via Skreened. This made me laugh after the Beyoncé lemonade debacle. Favorite Recipe to Try: Paleo Salmon Taco Bowls -via Sweet C's Designs. I always have leftover cauliflower rice, and I can't wait to try this. 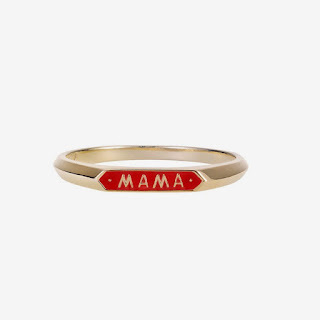 Favorite Accessory: Mama signet ring -via Nora Kogan. This mama ring is available it several colors, and Mother's Day is around the corner! Favorite Manicure: 12 Spring Manis -via Brit + Co. 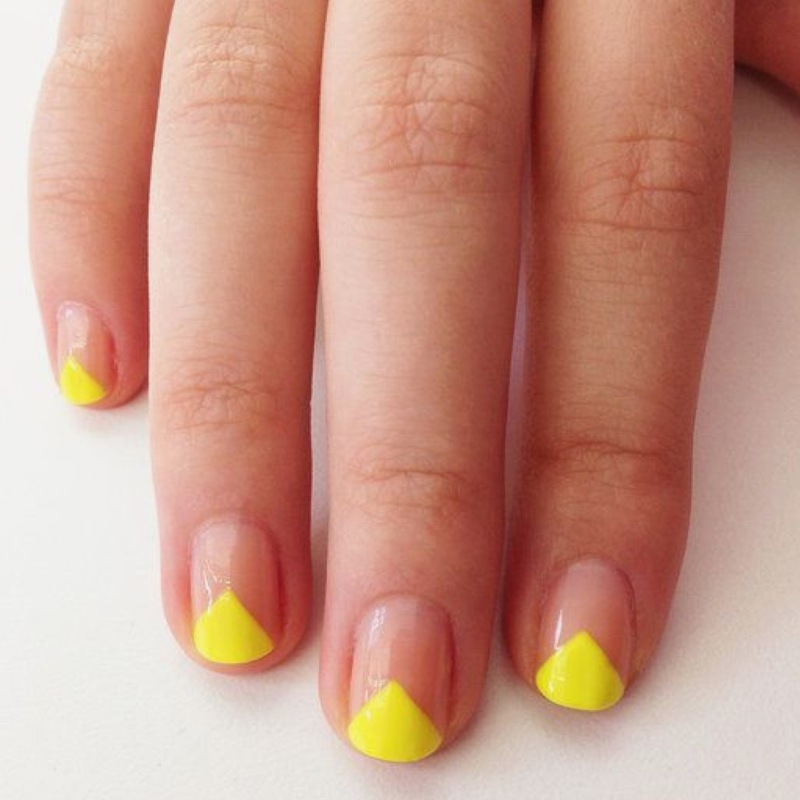 These neon yellow triangles are fun. 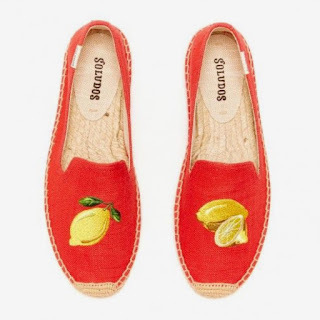 Favorite Shoes: Coral + Lemons Soludos. I am still in search of the perfect espadrilles (and the nod to Bey's lemonade continues...). Favorite Book: Pretty Baby by Mary Kubica -via Amazon. I am a few chapters into this and I am already addicted. Favorite Song of the Week: Cake by the Ocean by DNCE. I can't help it, this song is catchy!